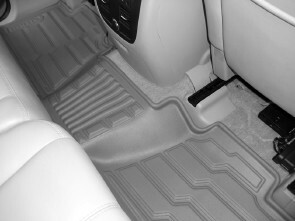 Premium floor protection products are the most durable, functional and stylish designs on the market today. 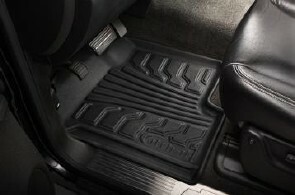 Precision engineered to fit a wide variety of vehicle applications, both the Catch-It Vinyl and Catch-It Carpet product lines feature a unique surface with either a nibbed or anchor locking feature, keeping the floor liners in place. 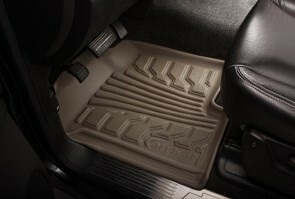 Both floor liners provide all-weather protection withstanding snow, mud, water and even chemicals. Clean with water and let air dry.